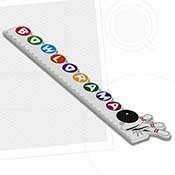 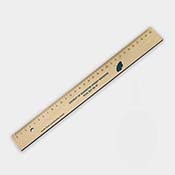 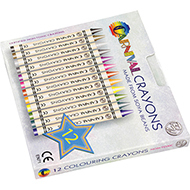 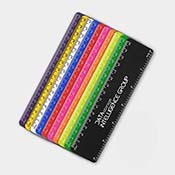 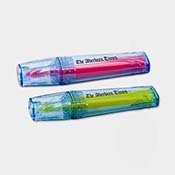 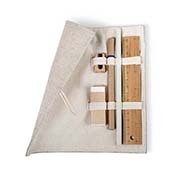 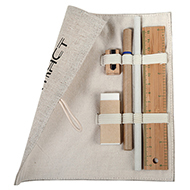 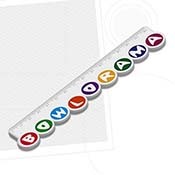 We are able to provide a wide range of stationery, including rulers, pens, jotters and pencil cases, all of which are perfect for use in the office. 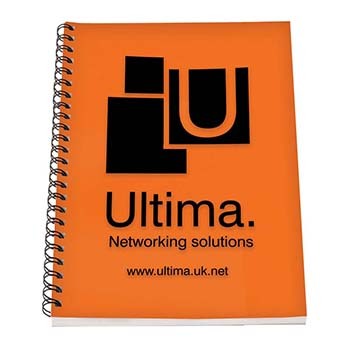 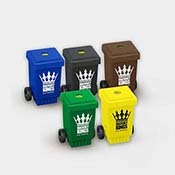 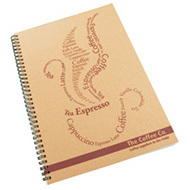 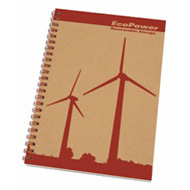 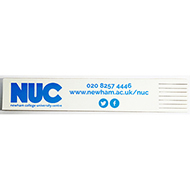 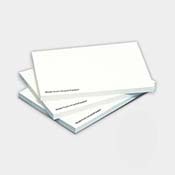 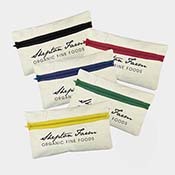 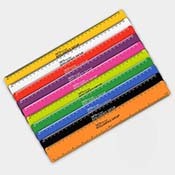 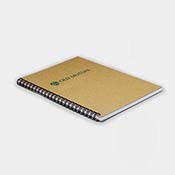 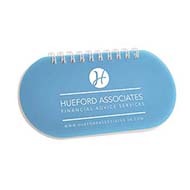 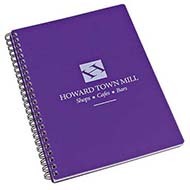 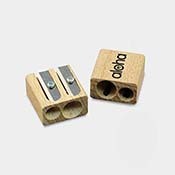 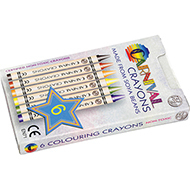 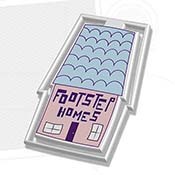 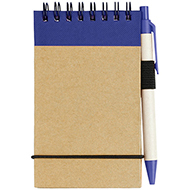 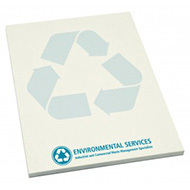 All of our stationery products can be printed with your logo and/or promotional message to help promote your brand. 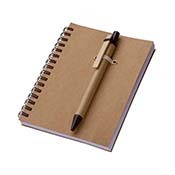 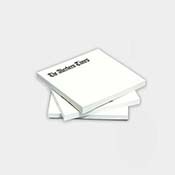 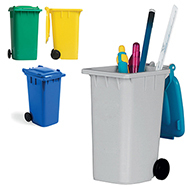 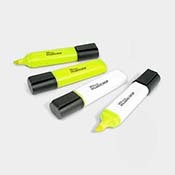 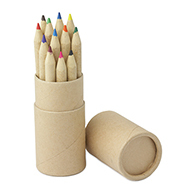 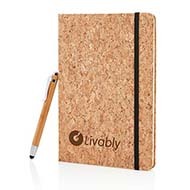 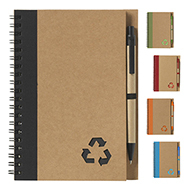 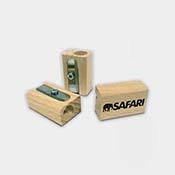 These stationery items have all been sourced from recycled materials, so you can help look after the environment whilst effectively promoting your brand. 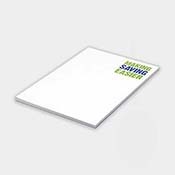 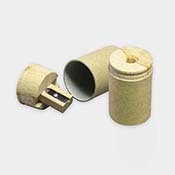 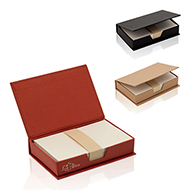 Our friendly team can work with you to put together a stationery package which meets your requirements. 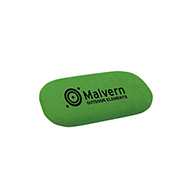 Contact our team today on sales@allwag.co.uk or call 01245 382600.